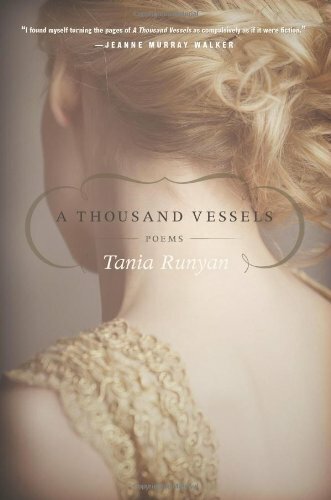 A Thousand Vessels by Tania Runyan. Published by WordFarm (2011). 88 pages. Leah Davenport, Contributor, is a writer and public relations professional living in Dallas, Texas. She is a graduate of Pepperdine University and the MFA writing program at the University of North Carolina at Greensboro. She is also former fiction editor at The Greensboro Review. Follow her on Twitter @Leah_Davenport1.